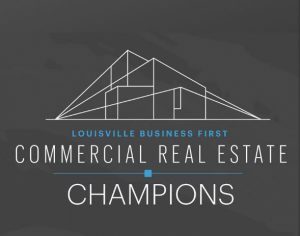 Two Horizon Commercial Realty agents were honored at Louisville Business First’s 2018 Commercial Real Estate Champions awards luncheon on Thursday, April 12. Agents Suzanne Cheek and Fernando Treviño were recognized for their contributions to developments and transactions that made major impressions on our city. Cheek was recognized for her involvement as buyer broker for Axis on Lexington, which won Best Residential Project. The 300-unit, $46 million apartment complex is located on Lexington Road near Distillery Commons. Treviño was recognized for the second consecutive year. Treviño acted as buyer broker for the Hilton Garden Inn, Louisville Mall St. Matthews project. The 3.3-acre, 150-room hotel opened in August. Louisville Business First honored 18 projects and deals, which were determined by a panel of Certified Commercial Investor Members, who reviewed and processed applications based on innovation, importance, impact and other factors. 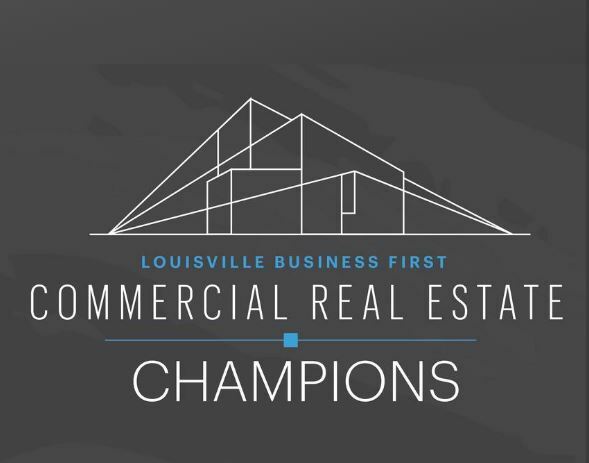 Read “See the winners of our Commercial Real Estate Champions awards” on Louisville Business First’s website.